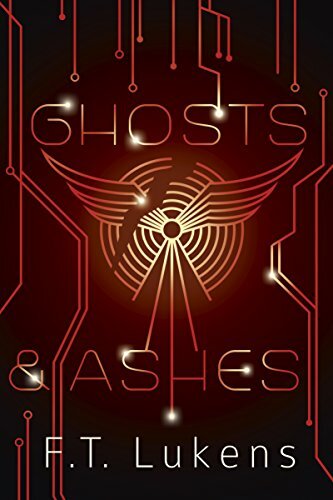 In the Broken Moon series finale, Ren, a technopathic star host in search of his lost brother, wakes from life-threatening injuries to discover his love, Asher, has returned to his position with the Phoenix Corps. 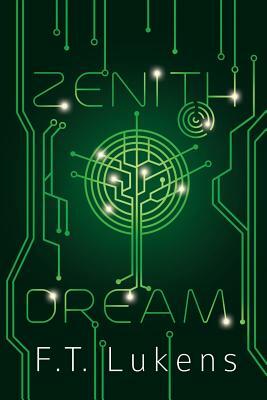 Aboard the private trading ship, the Star Stream, the crew informs Ren the draconian Corps leaders believe he's dead. 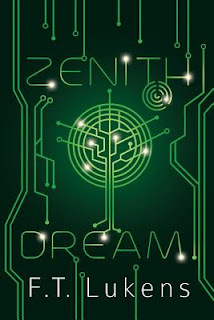 No longer hunted for his powers, he has an opportunity to disappear, but Ren is determined to fix his mistakes. He convinces the crew to join him for one last dangerous mission: Find Asher, free his brother Liam, and escape the Corps' reach forever. But a war is brewing between two formidable armies, and Ren is drawn into the conflict. With friends by his side, Ren must make a choice, and it will affect the future of his found family--and the whole star cluster--forever. 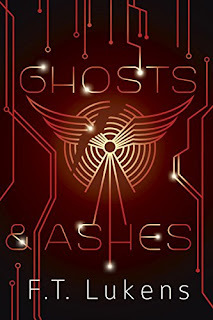 Add your review of "Ghost and Ashes" and/or "Zenith Dreams" in comments! Read about book one in this series, "The Star Host" here.